About 15 years ago, Indianapolis made the decision to embark on a major upgrade. The Indianapolis Department of Public Works Wastewater Collection Division realized that their current system was becoming antiquated and that an overhaul was needed to bring water management in Indianapolis on par with other major cities. When the decision was made to upgrade, Indianapolis was utilizing outdated alarm dialers to maintain approximately 250 lift stations. Using locally leased phone lines, the alarm dialers merely provided an alarm when an event occurred. The obsolete system did not provide any data for analyzing the problem or any analysis measures for anticipating future issues. 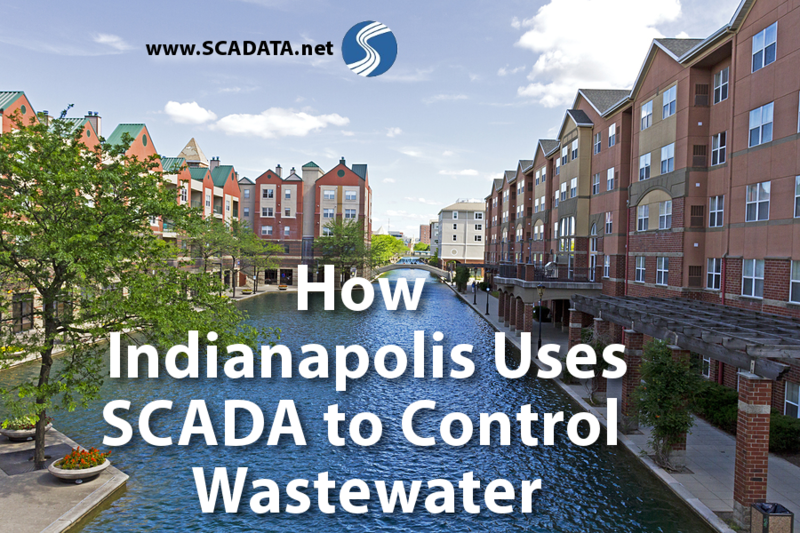 Knowing that a modernized system was necessary, the Indianapolis Department of Public Works and Wastewater Collection Division took an integrated approach to upgrading their SCADA system. 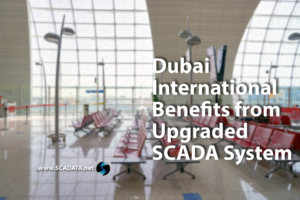 To achieve cost-effective operation and successful maintenance of plant operations, the SCADA system employs one common set of standards to achieve a single integrated system. The pump controllers used a variety of existing PLCs that had been supplied by several different vendors, making integration a difficult task. The large volume of lift stations (approximately 250) required a revised approach for communication, utilizing more modern methodologies to ensure all data was being correctly reported. With the large amount of lift stations that needed monitoring, there was a large amount of data. This required a massive IT system to properly collect, analyze, and store. In addition, the new system needed to be armed with appropriate cybersecurity measures to ensure the safety of all data. Modernization of existing infrastructure and software was needed to more fully meet the demands of over 1 million customers. Indianapolis met the demands of a secure network by implementing 19 servers, eight work stations, and 10 laptops that work to retrieve, analyze, and store necessary data. Communications were updated to poll data on a one-minute basis, making information available in a timely manner to help prevent and respond to events more quickly. Open architecture was used to ensure a flexible SCADA system. With multiple communication options available, each station could be modified to utilize whichever system was most fitting. The network was updated to replace the use of phone modems with more appropriate forms of communication, such as radio and Ethernet connections. 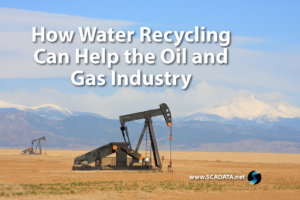 The SCADA system was also upgraded to include several redundancies that would ensure continuing service if an outage or disaster should occur. The recovery system was so complete that the entire system could be controlled from a remote site if any issues befell the Central Control System. The Indianapolis upgrade was successfully completed in 2012. The vision for the project involved handling data in a way that would immediately process alarms and allow for personnel to respond in a timely manner to any issues at remote sites. In addition, the system needed to provide a graphical display overview of the entire wastewater system. The new system is able to historically store the data, trend data on demand, and provide a remote portal so the necessary entities can make informed decisions. 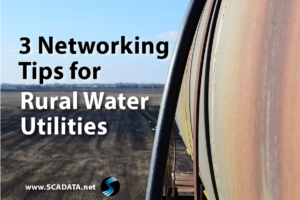 The major overhaul ensures that the necessary data is correctly reported to the Indianapolis Department of Public Works Wastewater Collection Division. With improved access to data, alarms, and trending information, Indianapolis is now able to provide continuing service and better quality to the people of Indianapolis. See this article for more information about the upgraded SCADA project in Indianapolis. Check out our other blogs to see how SCADA is used in New York and Los Angeles.